A night on the town can be yours! Enjoy a night in the city on us! All you have to do is pack an overnight bag and we’ll take care of the rest. 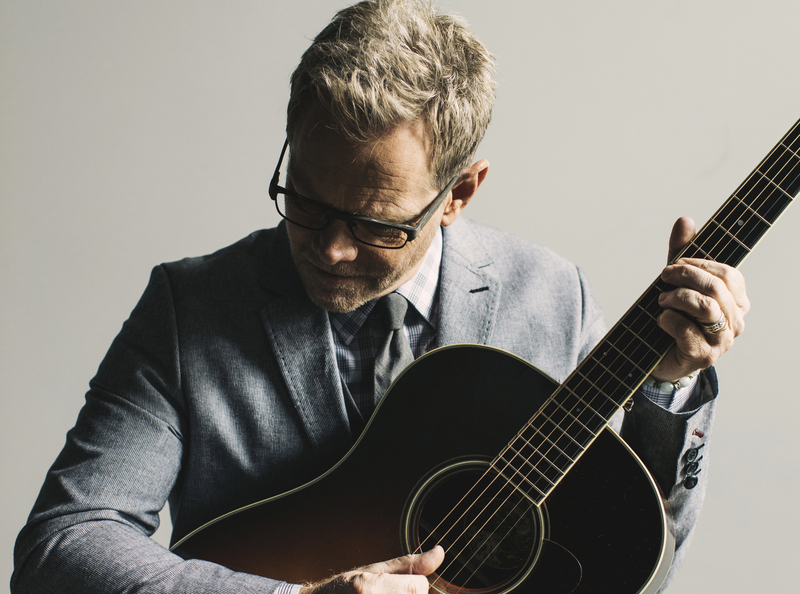 Imagine you and your guest enjoying a night of songs and stories with Steven Curtis Chapman from the 6th row! Now imagine taking a short walk, just a block away, for an overnight stay at the Minneapolis Marriott City Center where you’ll enjoy valet parking and breakfast. Oh, Steven wants to give you his autographed book too, Between Heaven & the Real World: My Story. *Hotel stay valid the night of the concert only. Just register, get your overnight bag ready and we’ll take care of the rest. It’s that easy! Want another shot at winning? We are choosing an additional 10 winners to receive Steven Curtis Chapman’s autographed book Between Heaven & the Real World: My Story. Winners will be chosen and notified October 22nd at noon. Limit 1 entry per household. Winners must be 18 years of age or older. Here’s everything you need to know. 3 Responses to "A night on the town can be yours!" Thank you for continuing to uplift us, and helping me find my way to Christ. I think back to when the LORD anointed two songs especially in particular by Steven Curtis Chapman, I was questioning if I was supposed to tell my “Faith Story” through our churches womens conference at the time, as I was very afraid to speak in front of people. In my encounter with the LORDS speaking with me, He supernaturally blasted back the song with lyrics, “For the Sake of the Call.” After that encounter, of course the encouragement and excitement was given to me with, “Saddle up Your Horses!” I did speak at that conference of course. How wonderful a night on the town hearing these and other notorious renditions of God’s anointing plus a convenient comfortable warm place to sleep! A bit of heaven for sure! I can’t help but think how His story involving My story would not be if it weren’t for KTIS where I heard these songs to start with! Thank you!